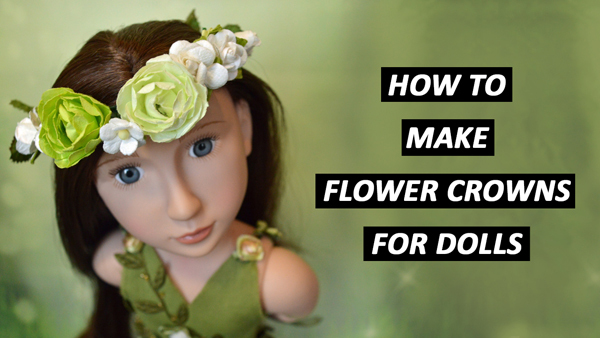 Would you like to learn how to make flower crowns for your dolls? It’s easy! Check out my new video on how to make flower crowns for your doll’s fairy outfit. QUESTION — Have a question about KeLibu Patterns, this video, or Anything Else? Post it in the comments!